As your Financial Advisors, our mission is to help make your wealth work as hard as it can. To accomplish this goal, we must ask the right questions, find appropriate strategies and put all of our experience and resources available at Morgan Stanley to work for you. You can count on us to understand the life you envision, and only then can we help create wealth management strategies aimed at meeting the objectives that matter most to you. 35055 W 12 Mile Rd. Rob Bradley has been working with accomplished executives, entrepreneurs and business professionals for more than 25 years. He has helped them grow their assets, secure their legacies and address many of the other complex challenges facing individuals and their families. Prior to joining Morgan Stanley in 1993 as a Financial Advisor, Rob worked in Corporate Finance for Baxter, Nabisco and Kraft. In these roles, Rob gained in-depth knowledge of fundamental analysis by reviewing companies’ corporate structure, balance sheets and financial statements. This, coupled with his experience in wealth management, has enabled Rob to provide clients with distinctive insights and perspective. To help improve the lives and future of Detroit youth, Rob volunteers at RaquetUp Detroit. The non-profit organization helps empower children to reach their full potential through a long-term, demanding and inspiring mentoring program of squash, academics, and community service. Rob is a graduate of Michigan State University. He and his wife Hilary have a daughter, Amanda, a son, Hayes, and two dogs, Banjo and Desi. He enjoys fishing, golfing, squash, tennis and traveling. Rob holds his FINRA Series 7 and 66 as well as his Variable Annuities, Life, Accident & Health Insurance Licenses. 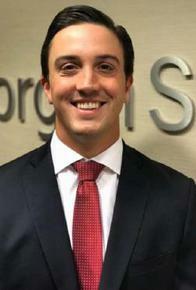 Joe Colletti is focused on his clients’ successes in all aspects of their financial lives. 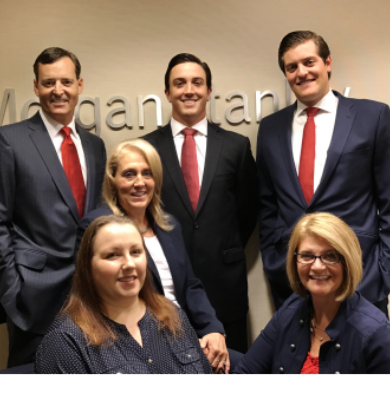 Prior to joining Morgan Stanley 8 years ago, Joe pursued a professional hockey career playing across the United States and Canada. He brings the same focus, discipline and determination in helping clients meet their financial objectives as he did as a hockey player. 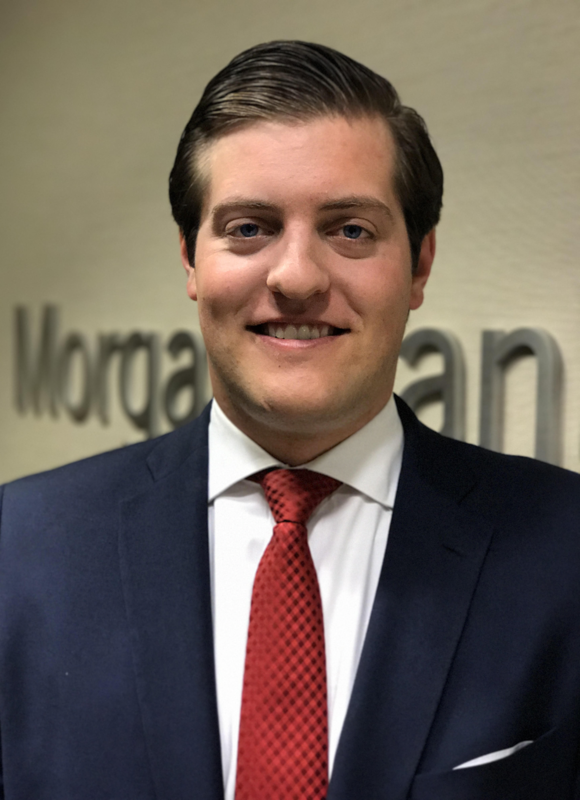 As a Portfolio Manager, Joe is part of a select group of Morgan Stanley Financial Advisors who have successfully completed the rigorous Portfolio Management Certification Program through this program he has met established standards that are well-respected throughout the industry. A graduate of Wayne State University, Joe received his degree in Finance. He resides in Royal Oak with his fiancée Stephanie. He has continued his enthusiasm for hockey in his volunteer work helping coach the Berkley Bears High School Hockey Team. When not working with clients or volunteering, Joe enjoys playing hockey, squash fishing, golfing, personal fitness and traveling. Joe holds his FINRA Series 7, 31 and 66 as well as his Variable Annuities, Life Accident & Health Insurance Licenses. Ryan is native to the area having grown up in Brighton, MI. He currently resides in Hartland, MI with his wife and rescued dog Rocky. Ryan is a sports enthusiast. A longtime fan of the Red Wings, Tigers, and Lions. Also, he plays hockey and is an avid golfer. Ryan and his wife enjoy spending time with family, travelling, concerts, and sporting events. 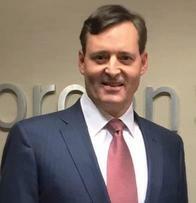 1979 - 1985: TRW, Inc.
Shelley is a Portfolio Associate and has been with Morgan Stanley since 1993. Shelley has excellent systems knowledge, as well as organizational and communication skills. She is dedicated and eager to assist you during the entire client experience. Shelley lives in Canton with her husband Jeff and their son Adam. They have a rescue dog named Cooper and a cat named Crystal. In her spare time, Shelley enjoys cruising, golf, bowling and crafting. 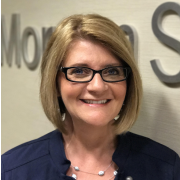 Jennifer is a Senior Client Service Associate and has been with Morgan Stanley since 1996. 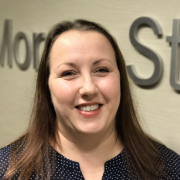 Jennifer has excellent account operations knowledge, systems proficiency, and communication skills. She is dedicated to aid you in the complete client relationship. Jennifer lives in Dearborn Heights with her husband Joe and their two boys Colin and Caleb. They have a brand new puppy named Moose. Jennifer enjoys concerts, travelling abroad and visits to Northern Michigan.